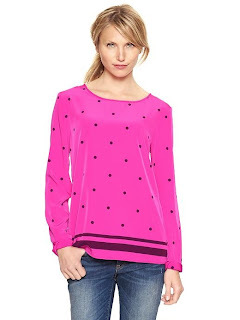 Wish List Wednesday is all about the clothes. would love to add all of the above. HA! 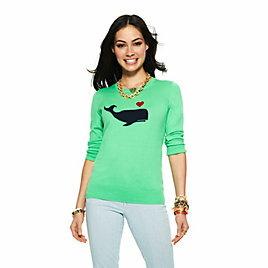 OMG DYING that teal and navy blue whale sweater OMGGG LOVE! so freakin' cute! 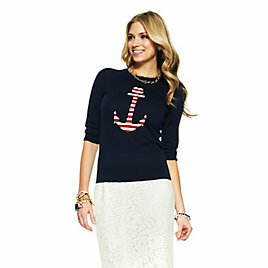 That anchor sweater is super cute! As for me, I'm currently on the hunt for some stylish loafers. I pretty much want everything from Vineyard Vines fall line! I love this post and the anchor sweatshirt is so cute! Great site and I like all your picks. The first three tops are SO cute!